He was one of the vocalists of Birmingham band The Beat, and was a star of the 2-tone scene. 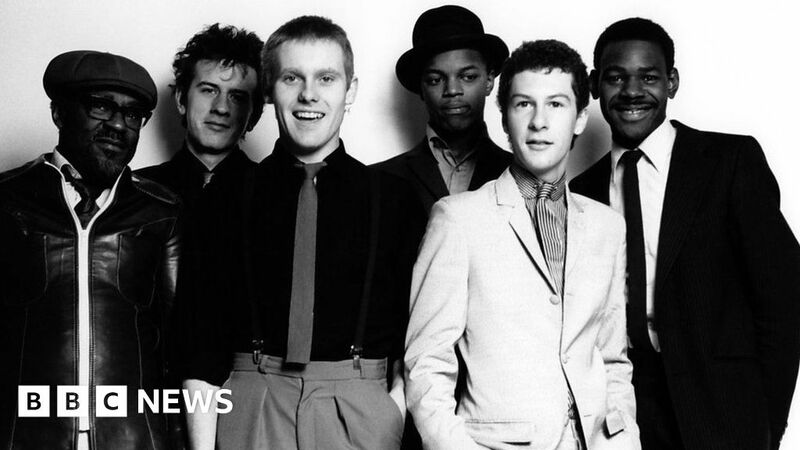 2-tone, which began in the late 70s with Coventry band The Specials, fused musical styles such as punk, ska, reggae and new wave together. It was also a statement against racial divides in British society.